Are you a last minute gift buyer? I am. I also am an online shopper, and those two don’t mix well. 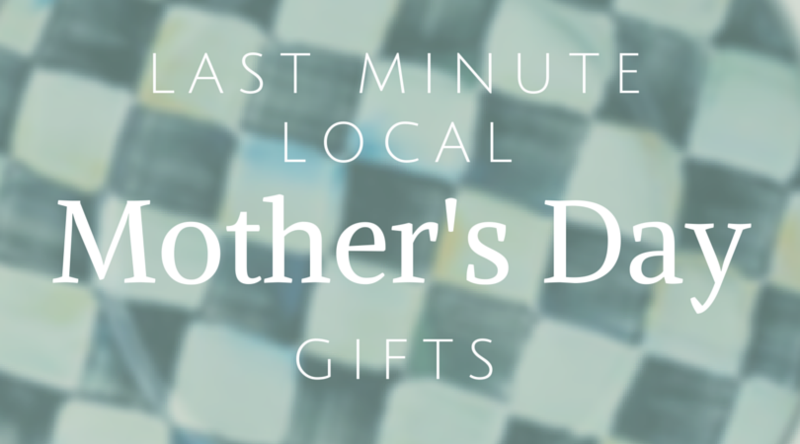 Luckily there are TONS of local books and gifts on Amazon (even with Prime shipping) that you can order TODAY in time to give to your mom on Mother’s Day. 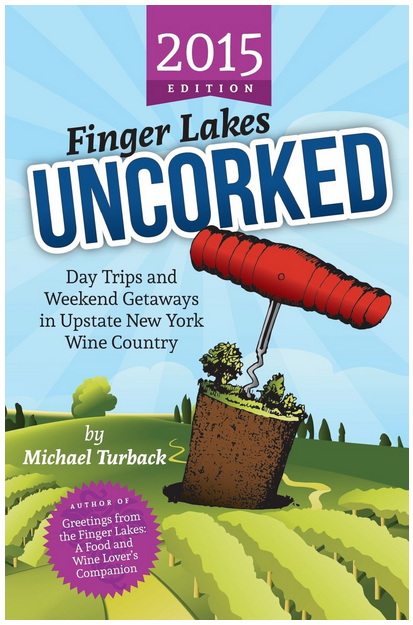 So here’s any idea: Buy your mom this book about Day Trips and Weekend Getaways in Upstate NY , and let her pick one for you to take her on this year. 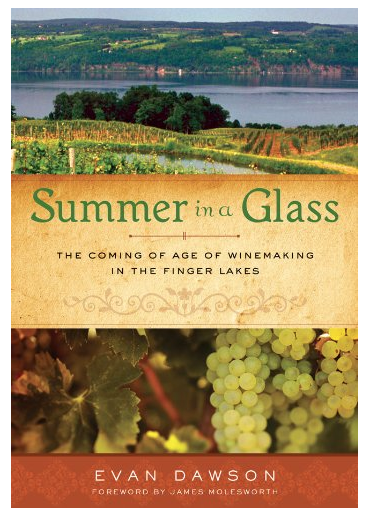 Summer In A Glass , this book would also make a great Mother’s Day Gift. 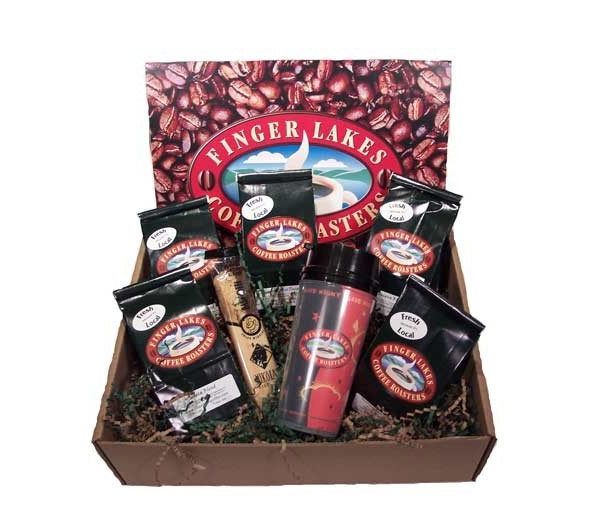 How about Finger Lakes Coffee Roasters Traveler Collection ? I’d love that for Mother’s Day! 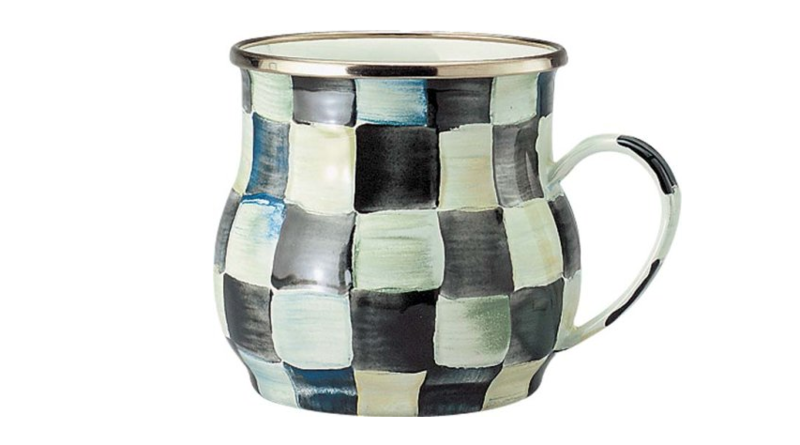 How about a MacKenzie-Childs Courtly Check Enamel Mug ? Would your mom love a locally-crafted, world famous piece? Or perhaps just a mug? I couldn’t find any Mackenzie-Childs pieces with Prime shipping, so check to make sure your order will come before Sunday. What ever you buy your mom for Mother’s Day, just keep in mind Mother’s Day is to celebrate all has done for you (including ya know–life) and let her know you appreciate her! Thank you for the comments, Cynthia. Your Brady prcoejt sounds very interesting I wish you all the best with it. It must be nice to have your studio in such an historic area. I think I remember walking around Union Square while I was stranded in the aftermath of a blizzard in 1996.